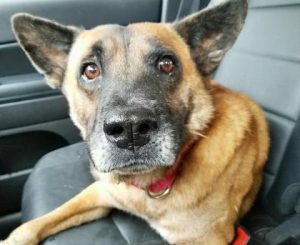 Why You Should Adopt a Senior During National Adopt a Senior Pet Month - Houston Pets Alive! 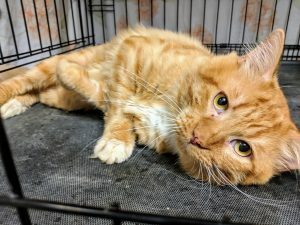 When people think about adopting a pet, usually a cute, big-eyed puppy or kitten comes to mind–but what about the older dogs and cats who also need loving homes? This November, for National Adopt a Senior Pet Month, Houston Pets Alive! urges you to remember the seniors! Click here to adopt a senior (or adult) pet today!